Updated through out, this home is amazing with 3 bedrooms and 3 bathrooms. You will not believe the space this home has to offer. Large living room with hardwood floors, kitchen with granite counter tops and tile floor. 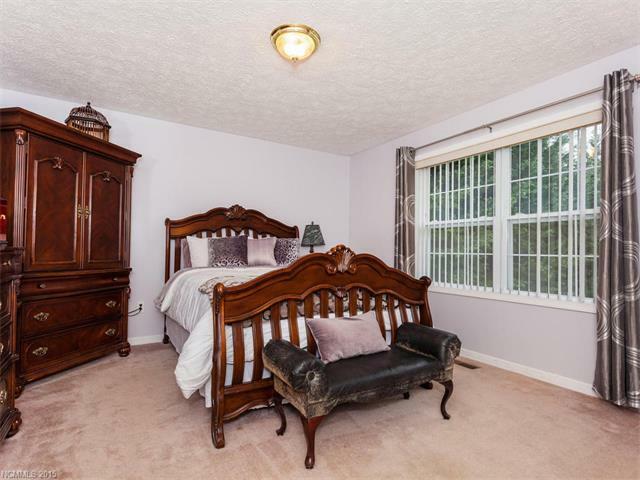 Wonderful master suite, huge back yard, workshop and attached 2 car garage. Bonus room and bathroom in partially finished basement. Home is surrounded by trees which makes it feel very private. Great location to shopping and town. 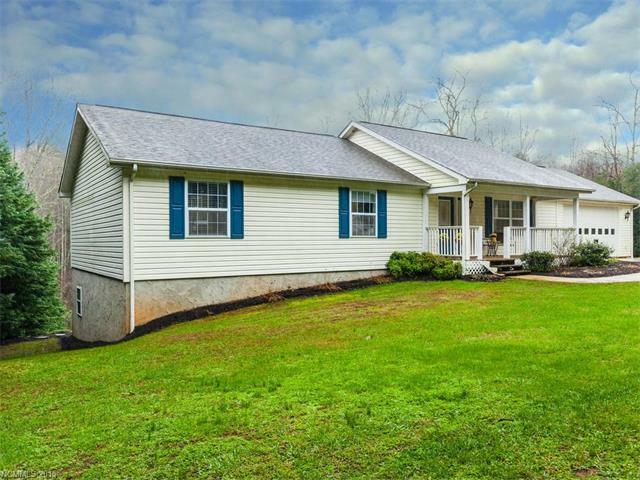 Amazing, updated home with a large yard. Great home that you can grow into, or enough room if you have large family now. This is an awesome find! The covered porch and yard look so relaxing and the blue shutters and door are such a cute touch! Porch and hardwoods with that great greenspace! This is a great one for anyone who likes privacy and yet close to town. Lovely vistas from this 3 bedroom home. The front porch is an inviting space for relaxing in a rocking chair and some sweet tea sippin'! The kitchen and hardwood floors are phenomenal. This one will go fast! I can see people getting together and enjoying this home's pretty setting with loved ones. Easy to maintain and easy on the eyes, this won't last long on the market. This home has great space, nice finishes, and a wonderful yard. Located only 20 minutes to downtown, this should sell fast! Ahhh yeah! Wonderful master suite, huge back yard, workshop and attached 2 car garage. Wow, tons of space in this lovely home and that back deck looks amazing for family gatherings! What a fantastic home. I love that yard! This will not last long. This home is such a great deal. Yards like this are hard to find, this one will not last long! This home has so much to offer! Great views, lots of space, and its overall gorgeous! Great find! This is a nice home with it's large covered front porch to enjoy the views. This home has an open floor plan with hardwood floors. Wonderful open floor plan with plenty of room to enjoy 3 bedrooms and 3 baths. Hardwood floors, tiled baths and granite counter tops add nice upgraded touches. Cute cottage feel! 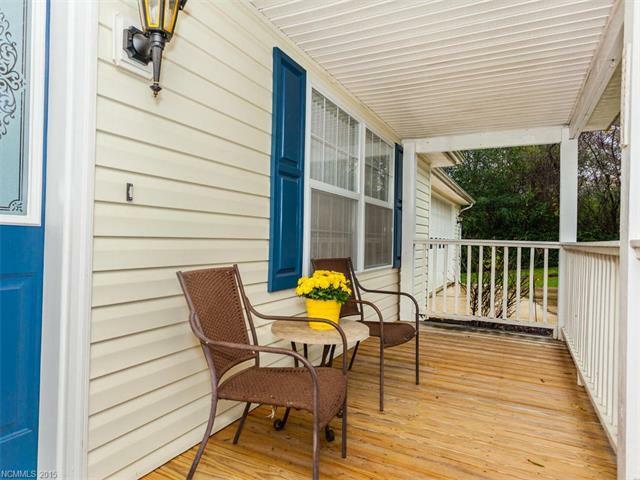 The covered front porch and all the upgrades make this home a true retreat! Superbly updated home with detail throughout. Really enjoy the front porch. great yard space, and a plus that it's surrounded by mature trees. 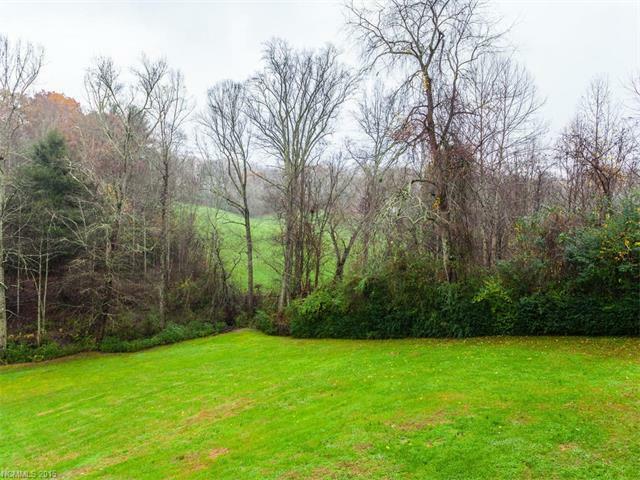 Beautiful flat lot! Great home with functional floor plan and functional lot. Nice open floor plan with lots of natural light. 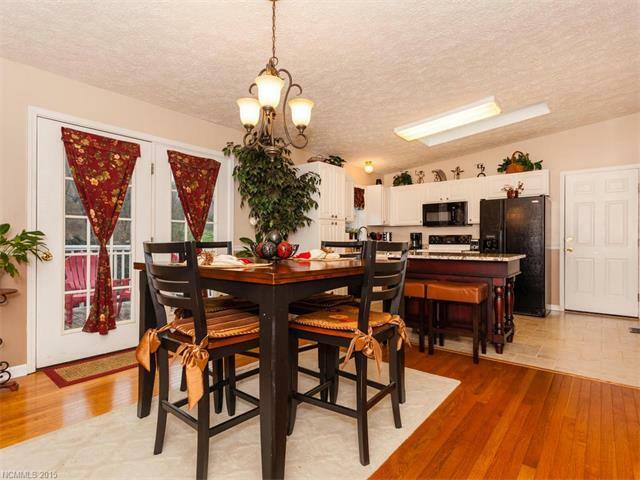 Beautiful kitchen, breakfast bar, hardwood floors and granite counter tops. Covered front porch overlooks level yard. Plenty of room to enjoy inside and out. This home is so cute and inviting. There is tons of storage space and a fantastic yard as well. Amazing yard! The porch would be perfect for sitting out on warm summer evenings! This house has a great yard! I love the slope and the look of this house! The open floor plan is right up my alley!